Every child deserves a special place that’s focused on them. 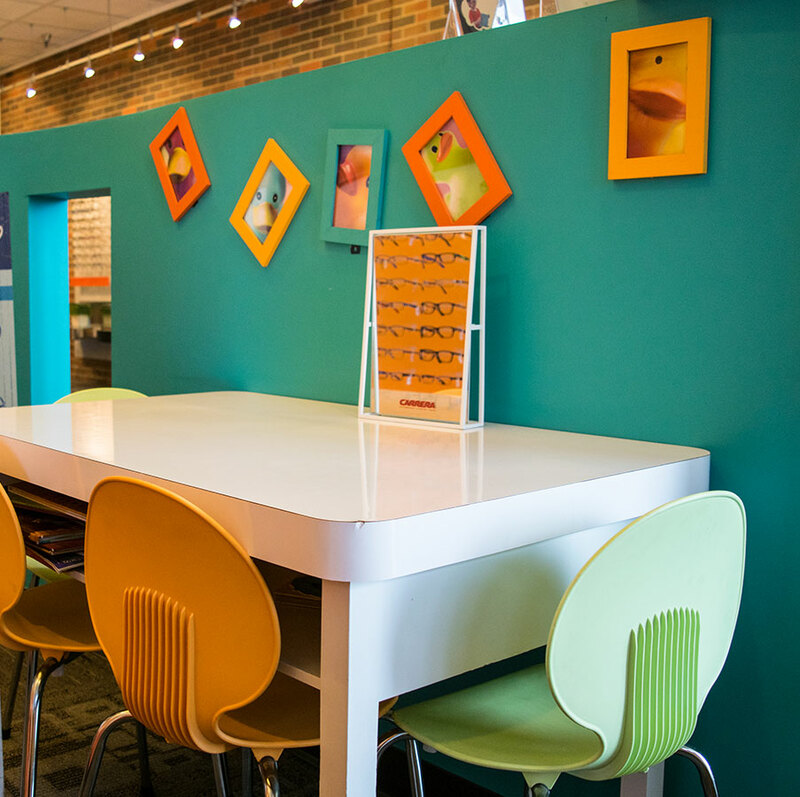 At EyeCandy Kids Corner, we provide a fun area where they can feel free to express themselves – with lots of safe, flexible, and fun eyeglass and sunglass choices to fit their growing personality! Kids love fun because they are fun. So their everyday specs should reflect that feeling! 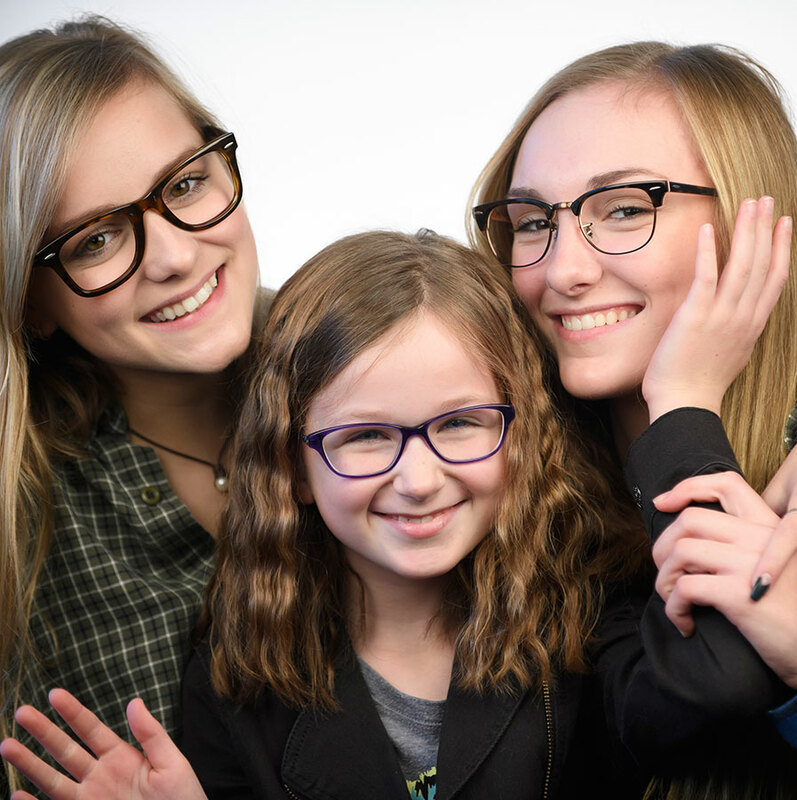 That’s why we feature eyewear brands, such as Junior Oakleys, Raybans, Miraflex, Nano-Vista with fun, safe features like vibrant color combinations and patterns, as well as adjustable temples, flexible hinges and exchangeable headbands with no metal parts. Many of our options are also BPA free, rubber free, latex free and hypo allergenic – which also make them parent friendly! Contacts aren’t just for adults. For the right child, they’re a perfect match. 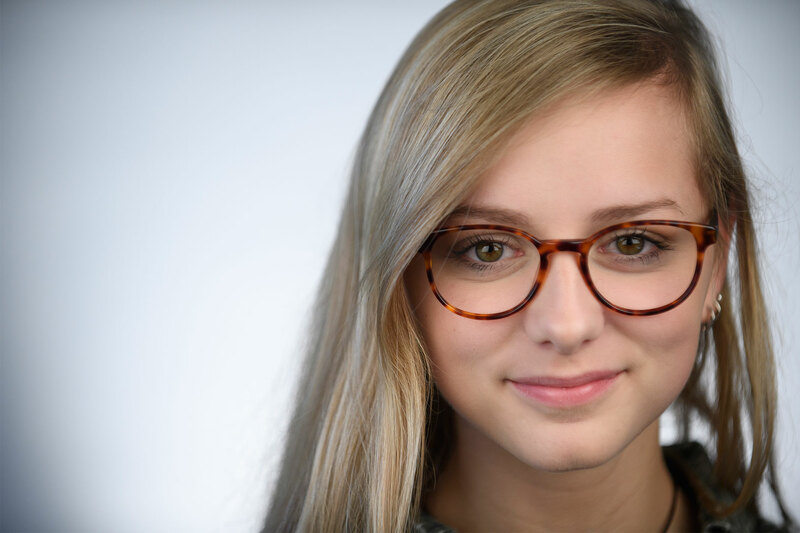 For some kids who don’t like wearing glasses, wearing contacts can put an end to bullying while building a kid’s self-esteem. And because they provide excellent peripheral vision, they’re a great asset for kids involved in sports, competitive dance (where glasses aren’t allowed on stage), cheering, or other activities. 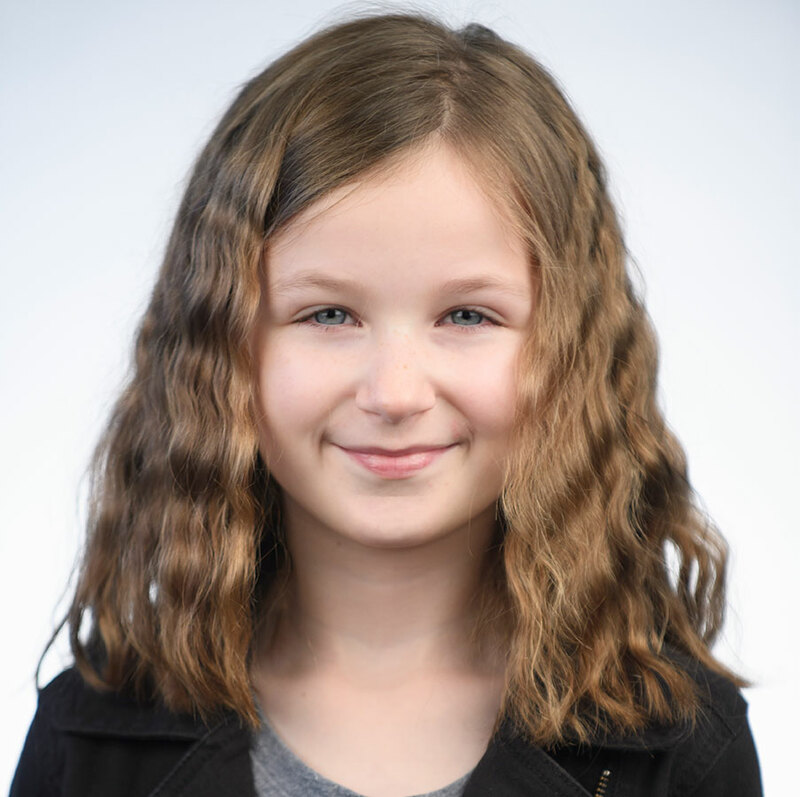 After an evaluation in our office and a few days use of a diagnostic set, many kids can star wearing their own disposable contacts as young as age 9!